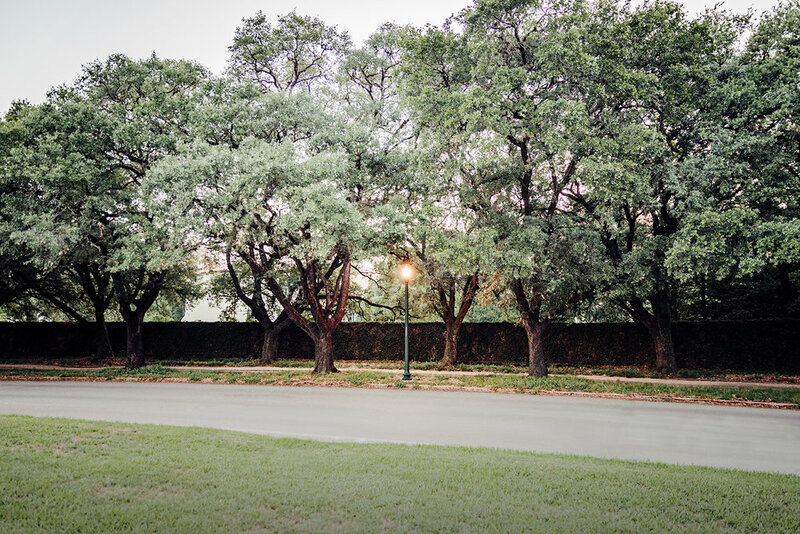 The over 400-acre Hermann Park is right outside your door! 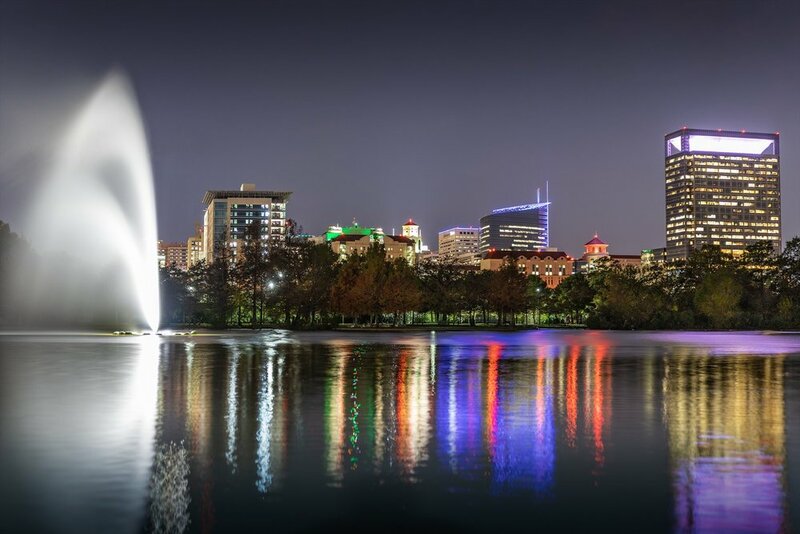 Just a short walk from The Mondrian at the Museums, Hermann Park Conservancy has safe, lighted walking trails, open daily from 6A-11P and connect you to all the park has to offer: Miller Outdoor Theatre, Houston Zoo, Houston Museum of Natural Science, McGovern Centennial Gardens, Cockrell Butterfly Center and more. 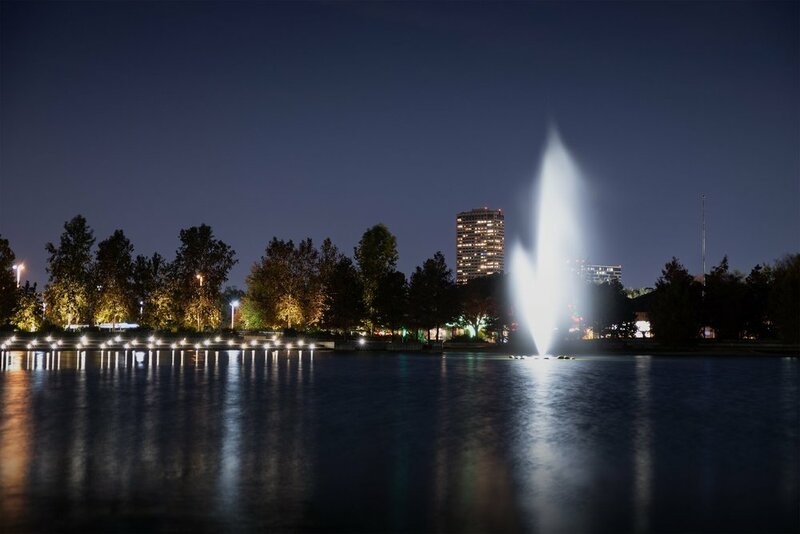 There is always something to do in your backyard — day or night.Make the heart of the Museum District your home.